Famous Faces Quiz - The UEFA Champions League edition! Think you can identify today’s Champions League stars in all shapes and forms? Think you can tell who’s who just by looking at some of their features? 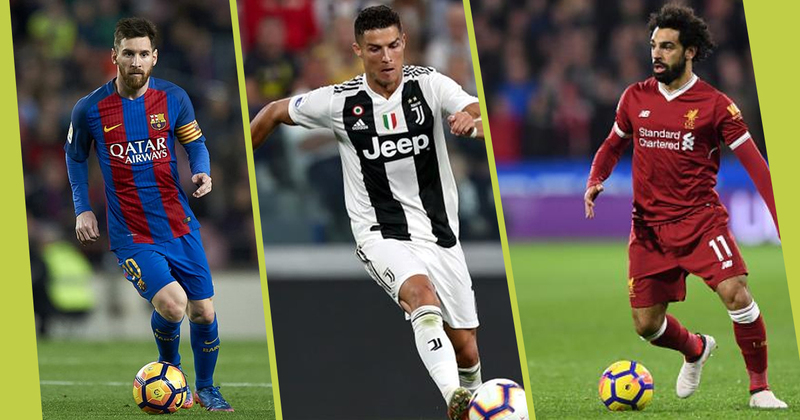 Think you are the best at identifying the best of the best players competing in the Champions League? Play more Two-Face quizzes on the SportsQwizz app! Next Post96 days to go for the Cricket World Cup – A special Quiz!